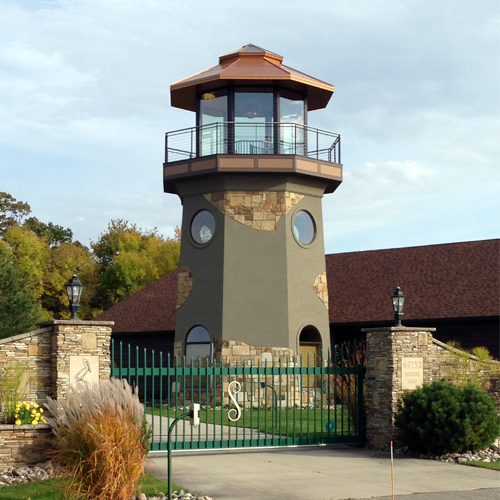 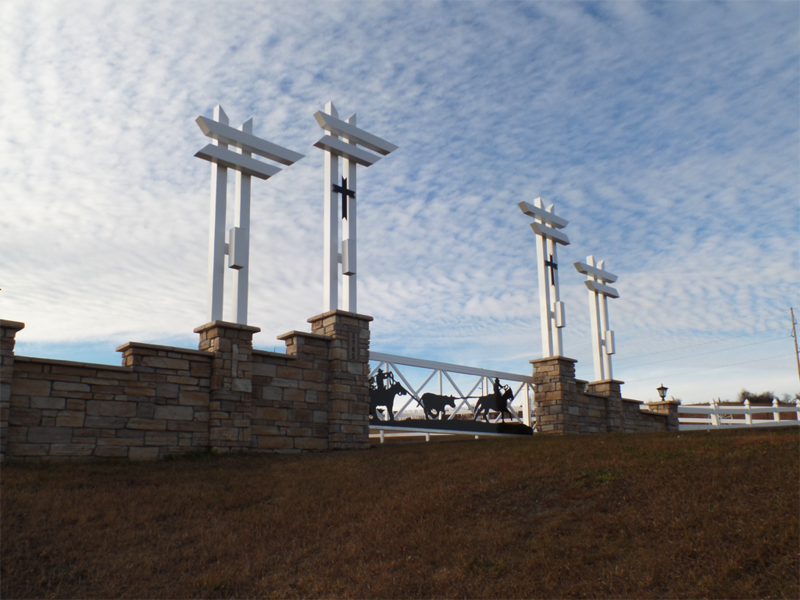 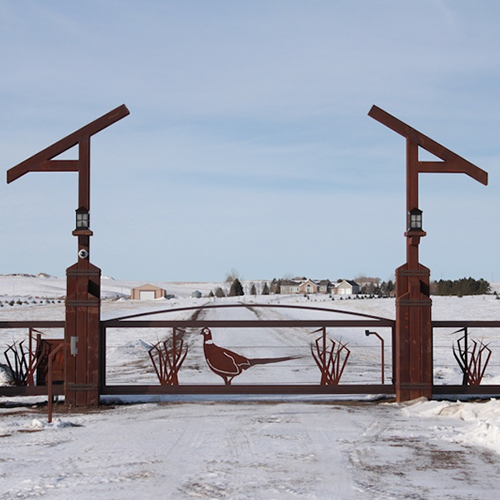 Make your property stand out with a beautiful custom gate from Dakota Fence. 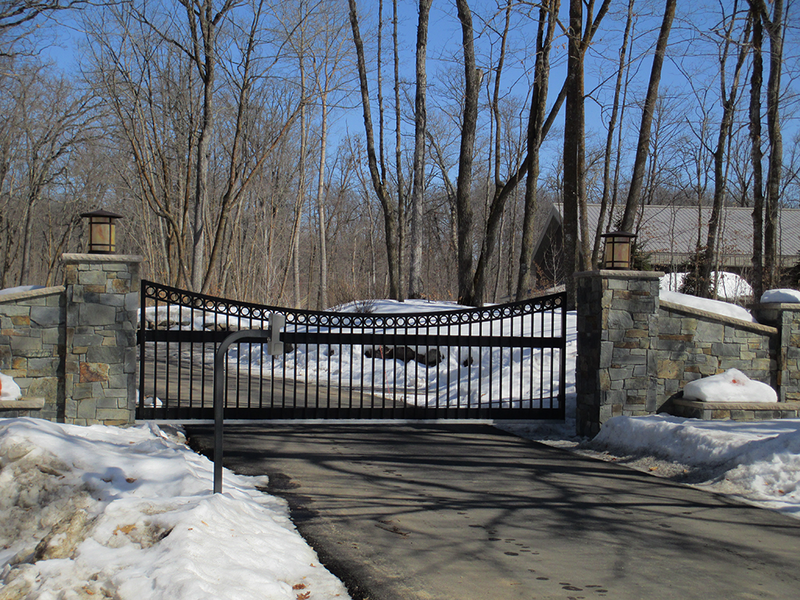 We can provide you with a unique entry that will add elegance and style to your property. 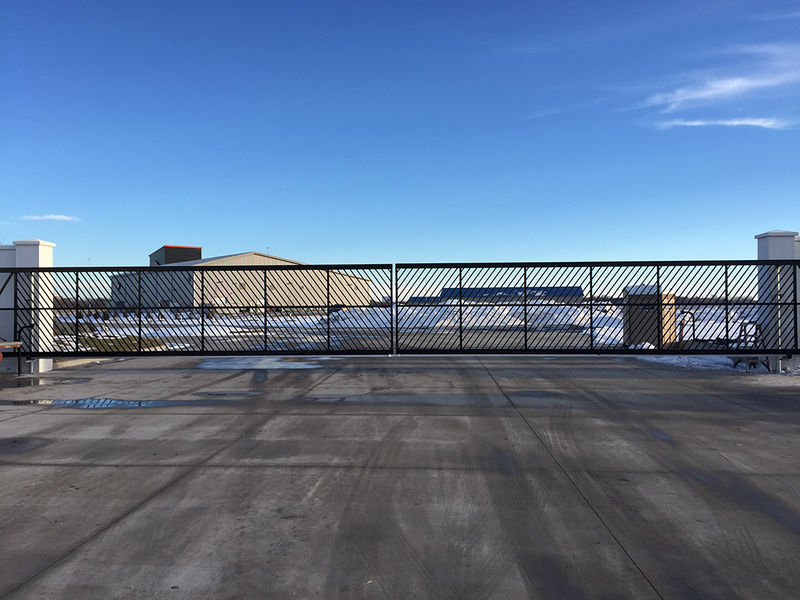 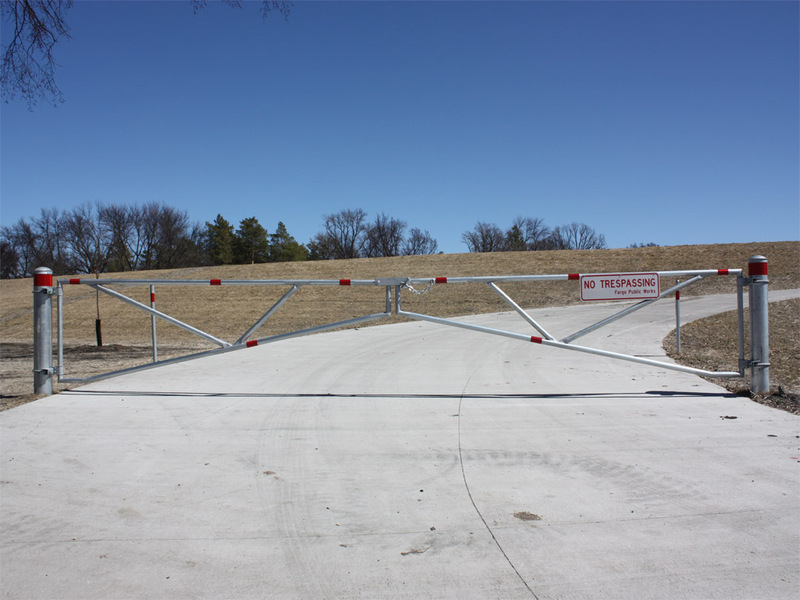 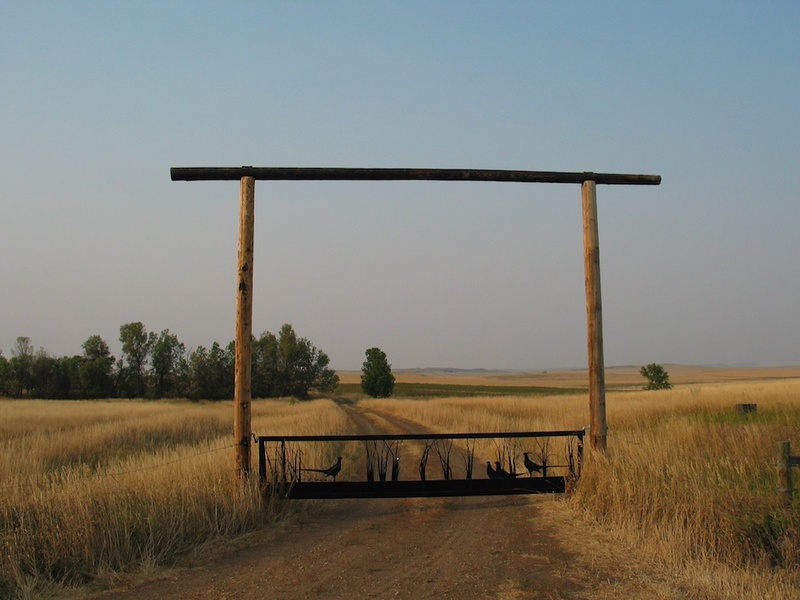 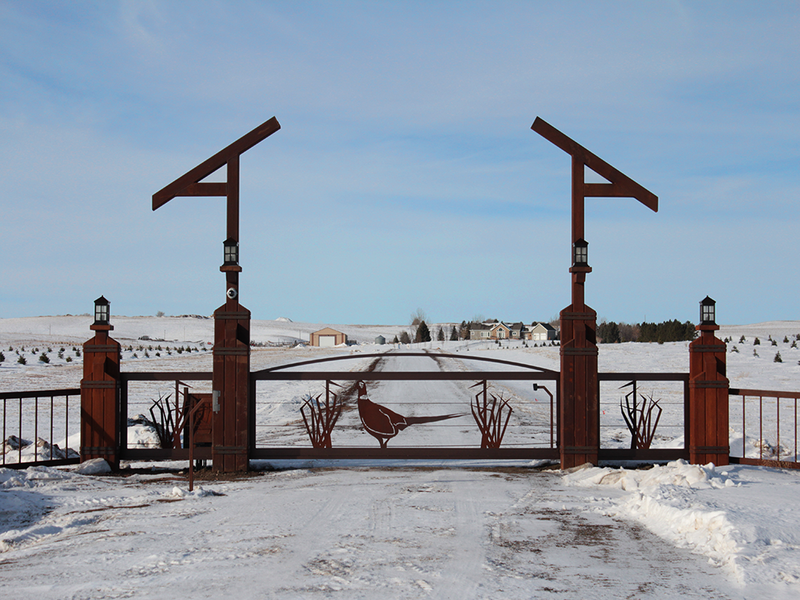 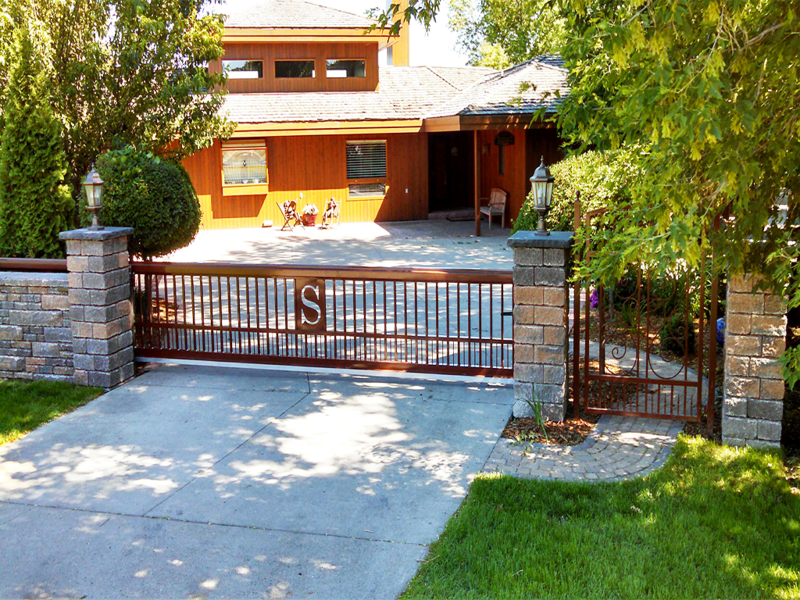 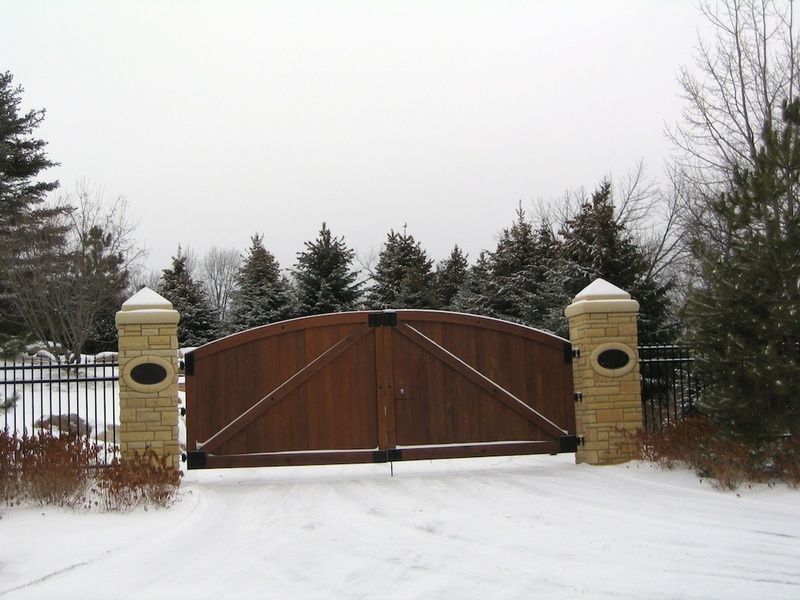 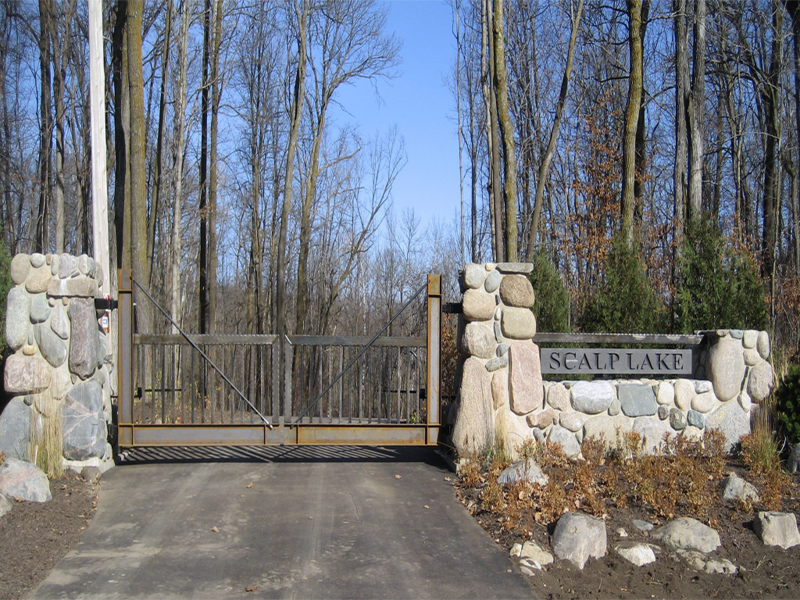 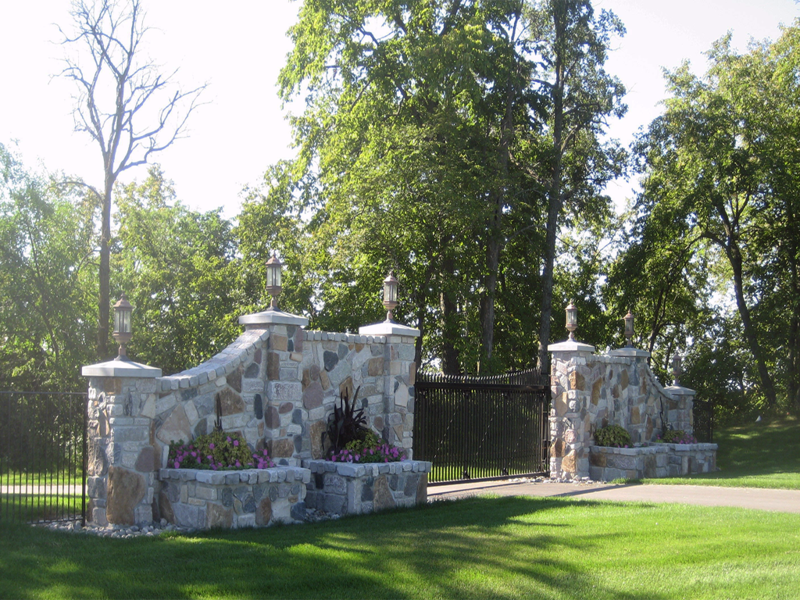 Our Custom Gates are built to your exact specifications and designed to fit your exact opening.